Sherwood Forest: Elite subdivision! Come join the neighborhood-family by owning this 1.10 acre lot, perfect for your dream home. The asking price offers huge savings ~ the buyer WINS!! 3- 1.10 acre lots (touching) are available. The flat, panoramic 1.10 acres is completely buildable with views from every direction. Woods, nature, privacy; mixed among newer-homes. ''Build'' your dreams into reality can start with this lot. *Electric & city water are at the lot! Legal:LOT 4 SHERWOOD FOREST 2ND ADDN. EXACT LEGAL PER ABSTRACT AND WARRANTY DEED. 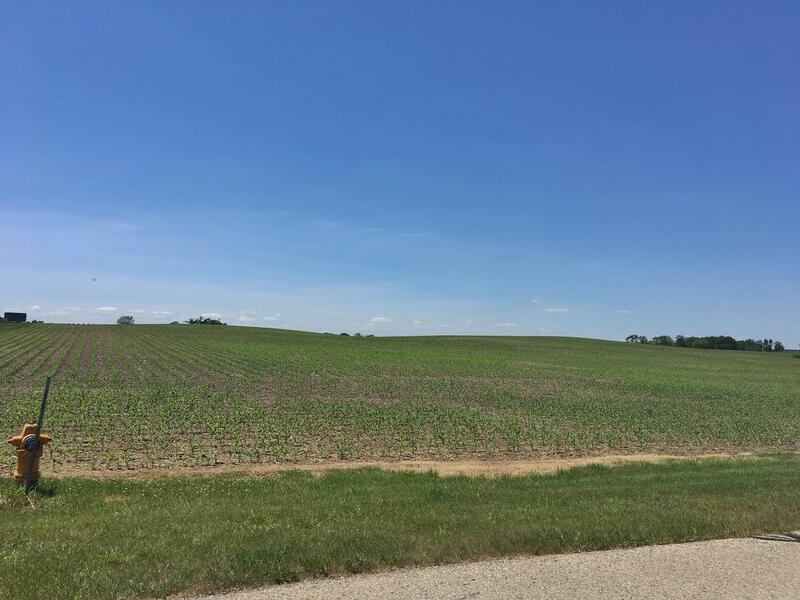 This property at 313 Little John Road (MLS # 17-786) is categorized as Land Homes for Sale situated in Estherville, IA. This Land property is listed on SellBoji.com with a price of $15,000. This N/A bedroom property in Estherville at 313 Little John Road has 48090 sqft with N/A bathrooms and was built on N/A. Whether you are searching for new listings in Estherville or just searching for 313 Little John Road specifically, you will find all of the market statistics and community information you need. To learn about the difference between 313 Little John Road and other properties around , just call RE/MAX Lakes Realty, home of the Iowa Great Lakes premier website, SellBoji.com. Our real estate team will be happy to help you with your real estate home search in and around Estherville, IA.